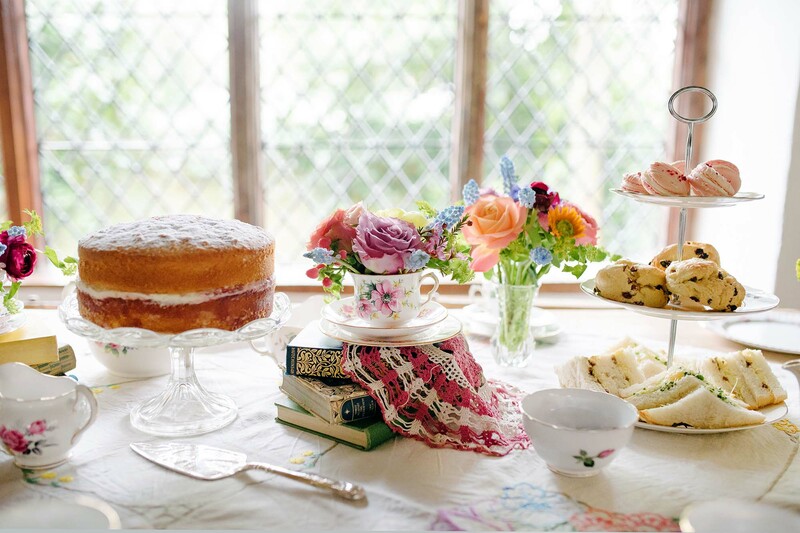 Back in late February I spent the day at the wonderful Pilgrims Rest in Battle working on two very different but equally pretty styled shoots. 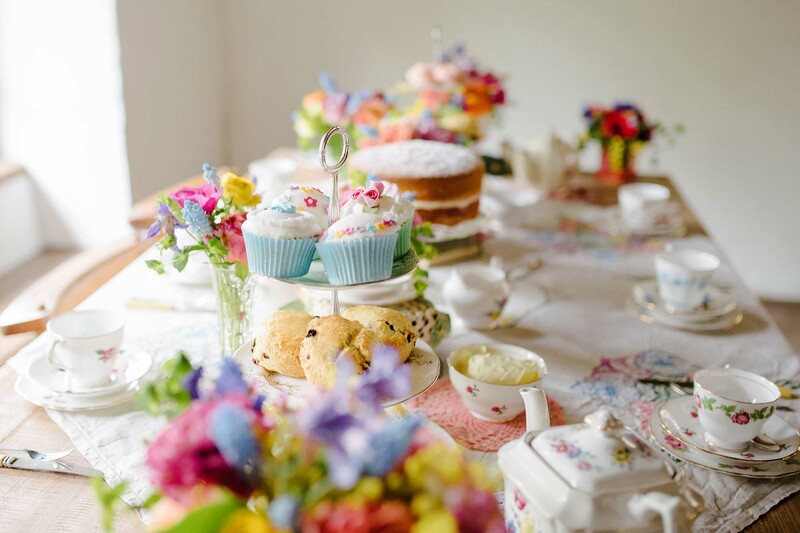 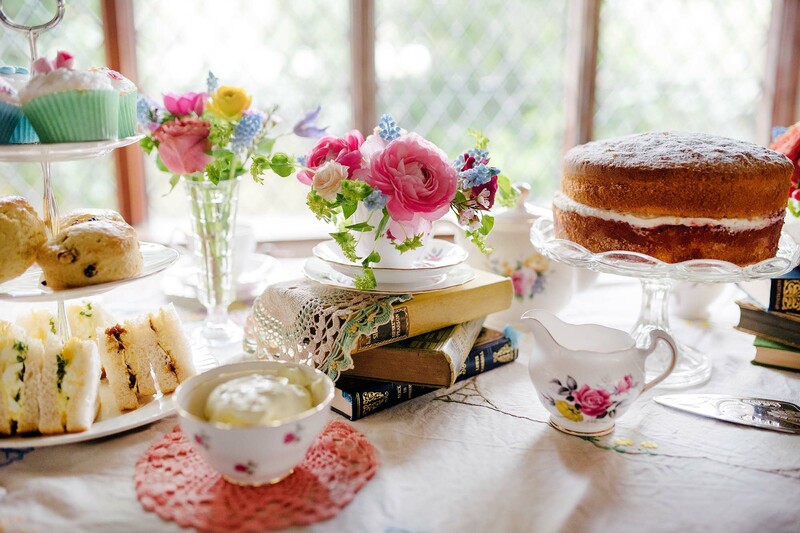 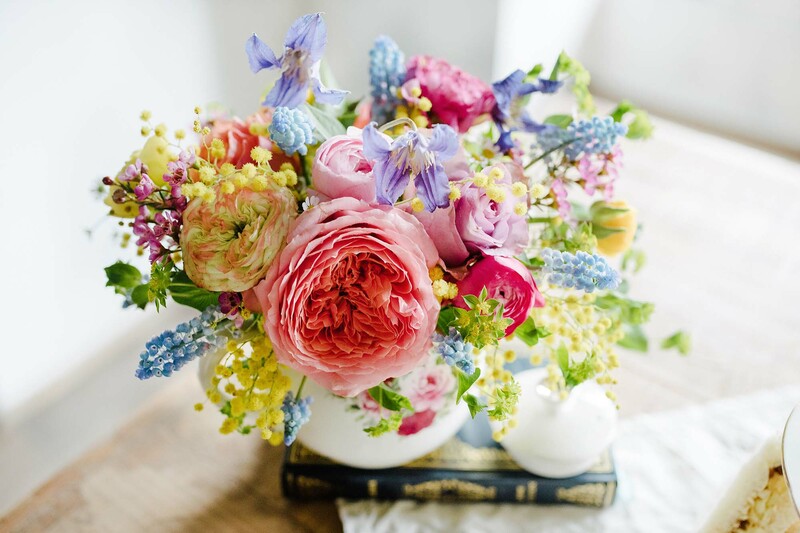 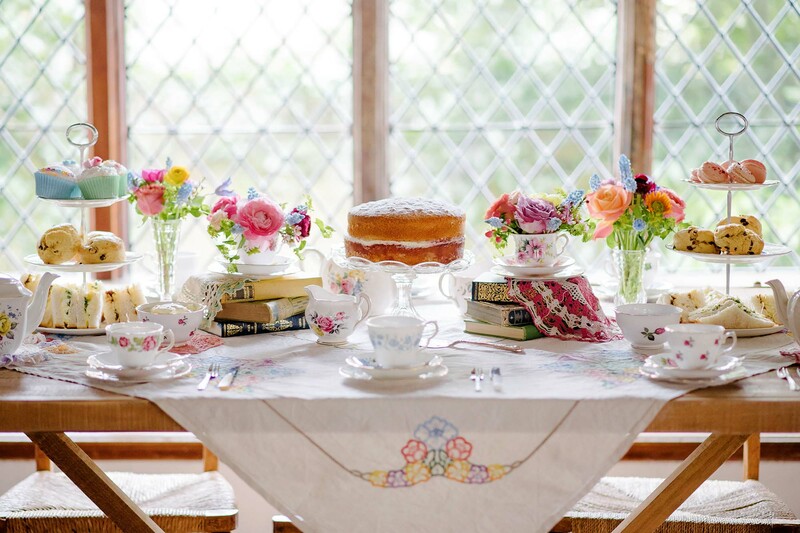 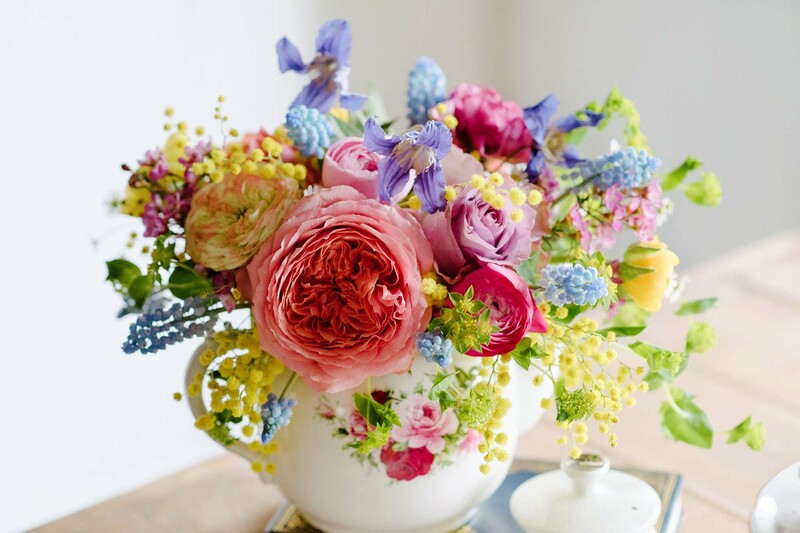 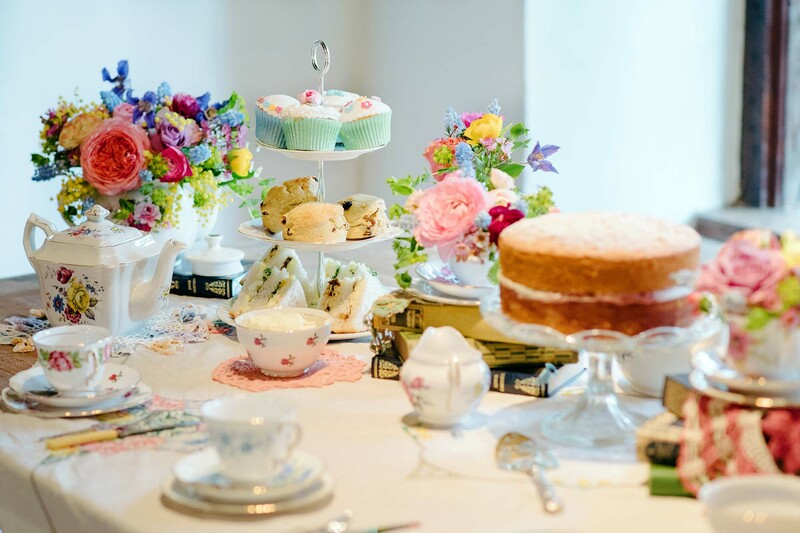 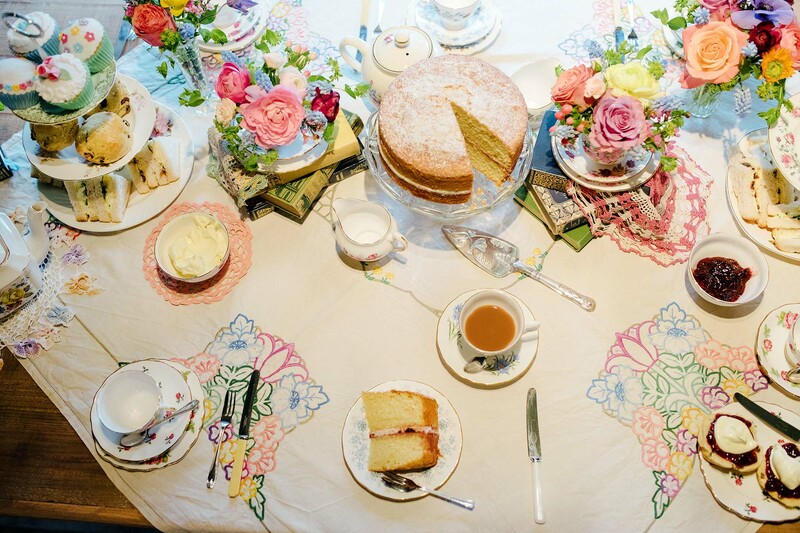 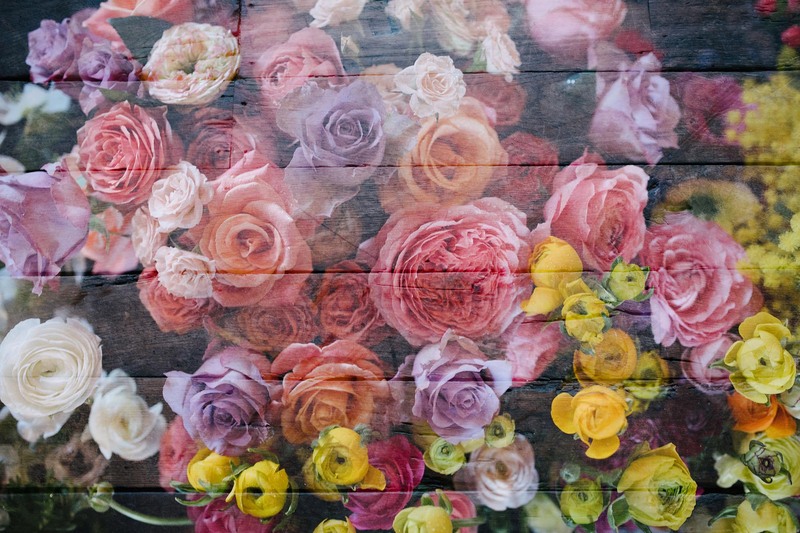 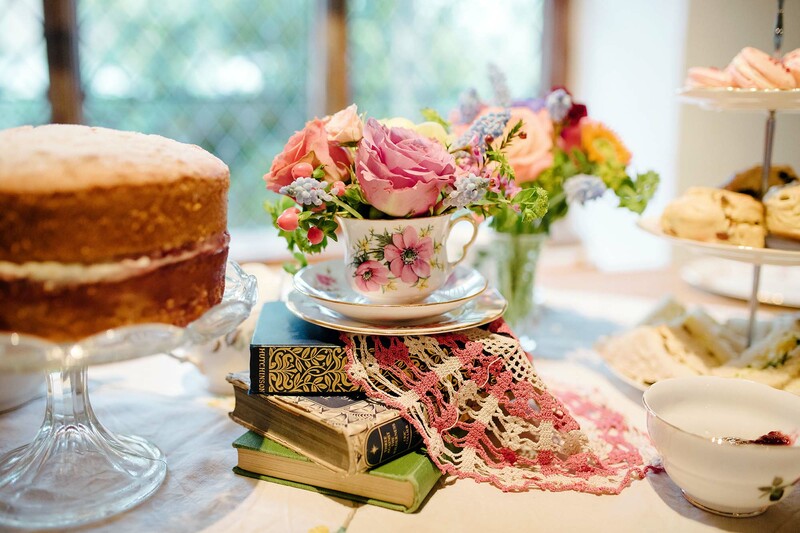 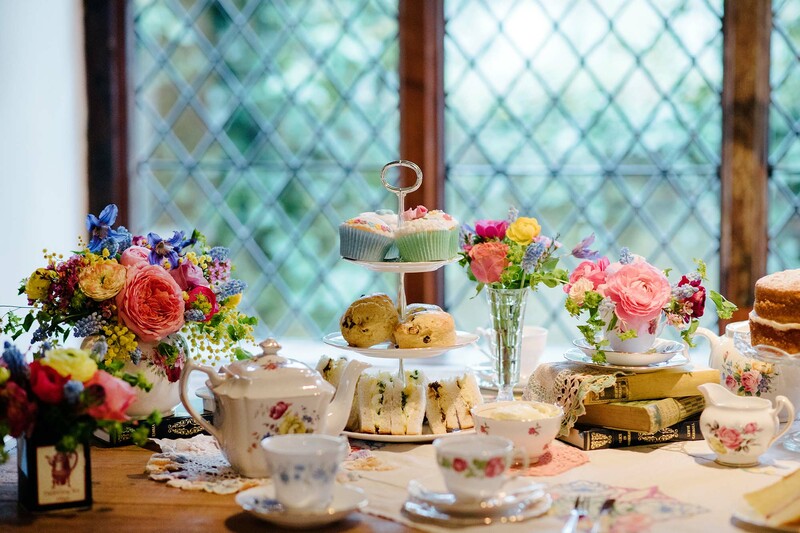 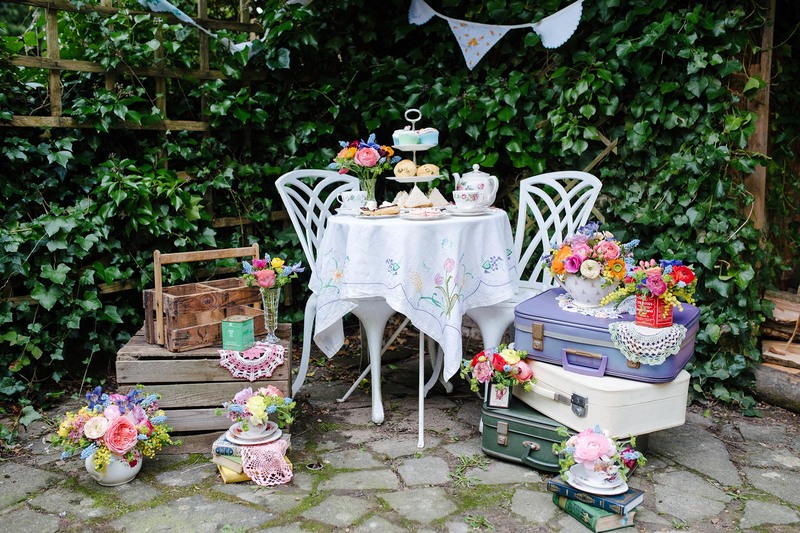 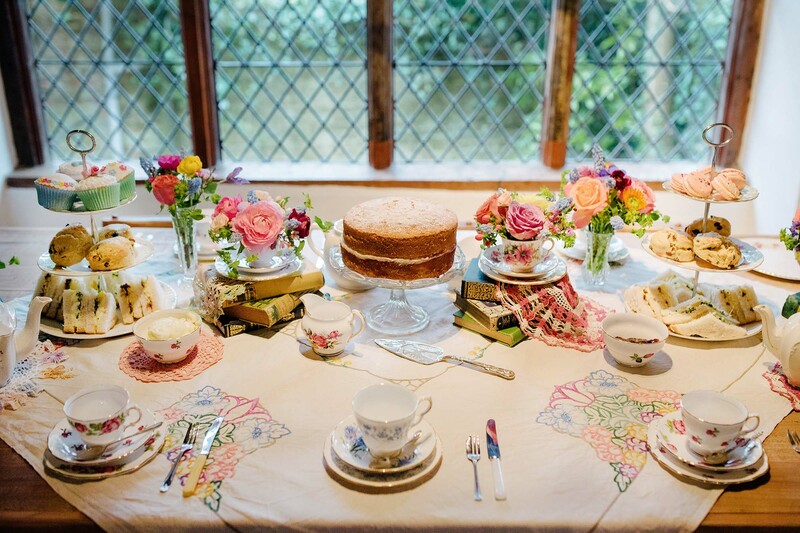 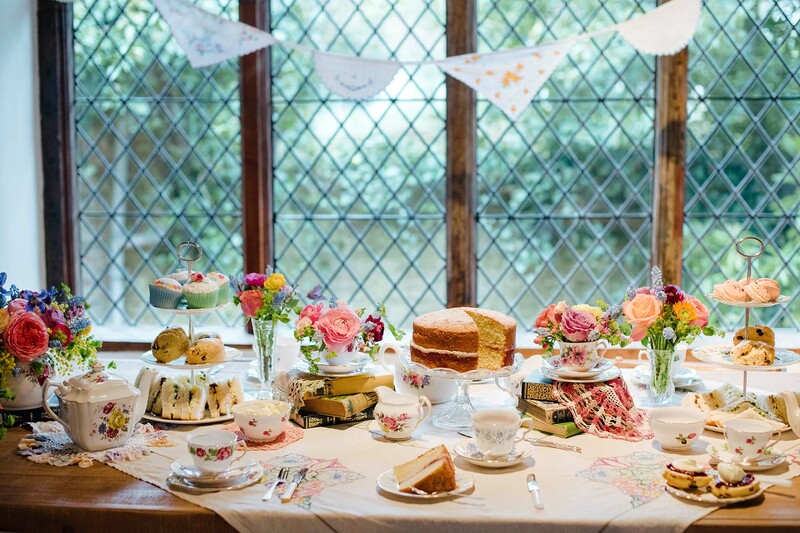 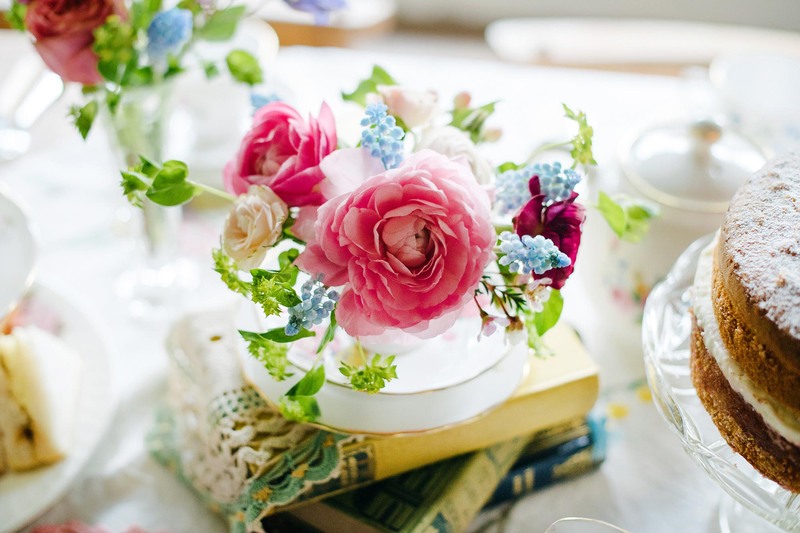 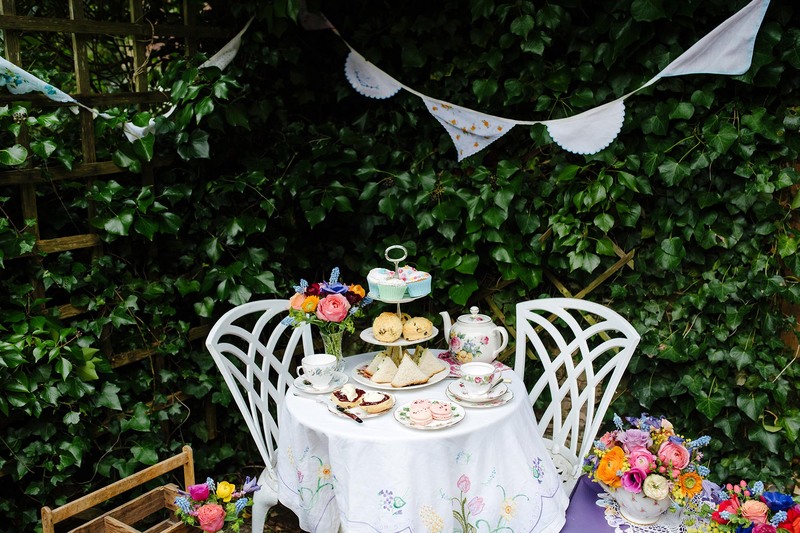 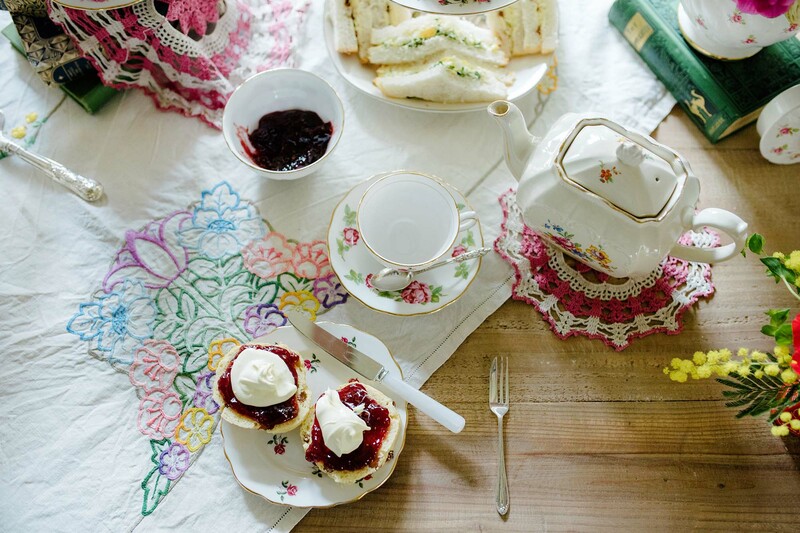 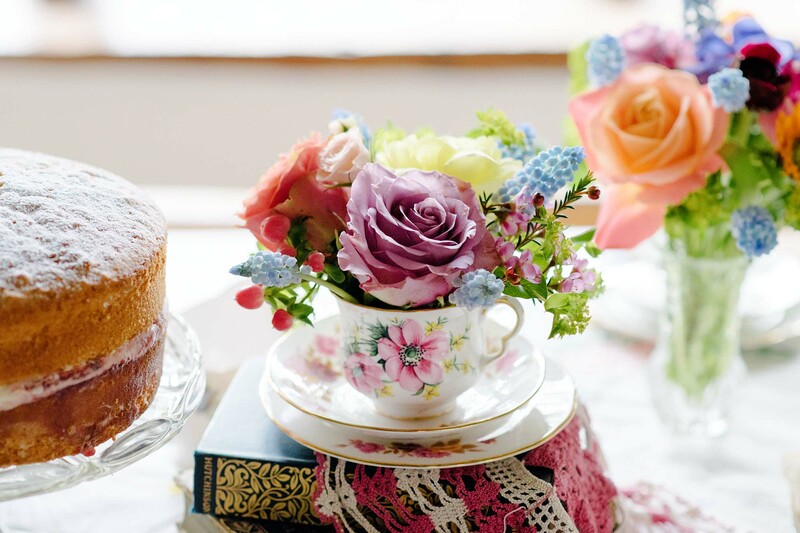 A Vintage Tea Party theme was first up and was such a delight to photograph. 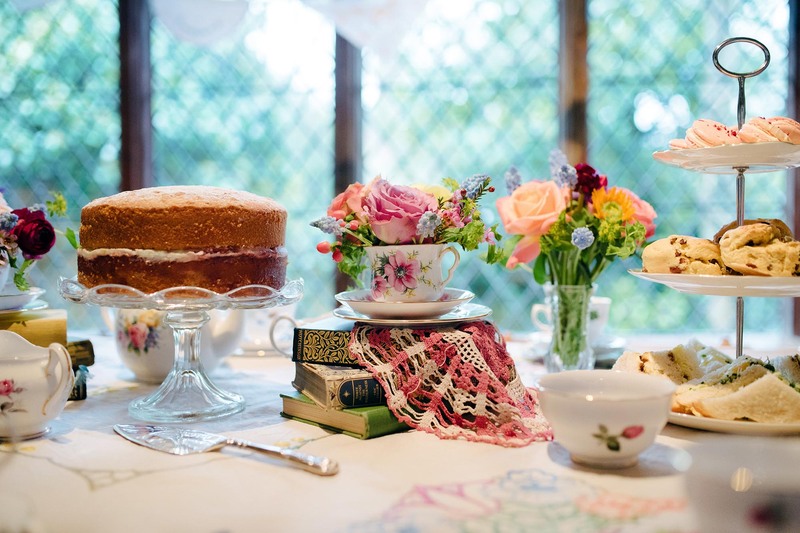 Pretty florals by Cara at The Enchanted Flower, amazing Cakes by Emily’s Mixing Bowl and fab vintage styling by Helen at Betty Loves Vintage! 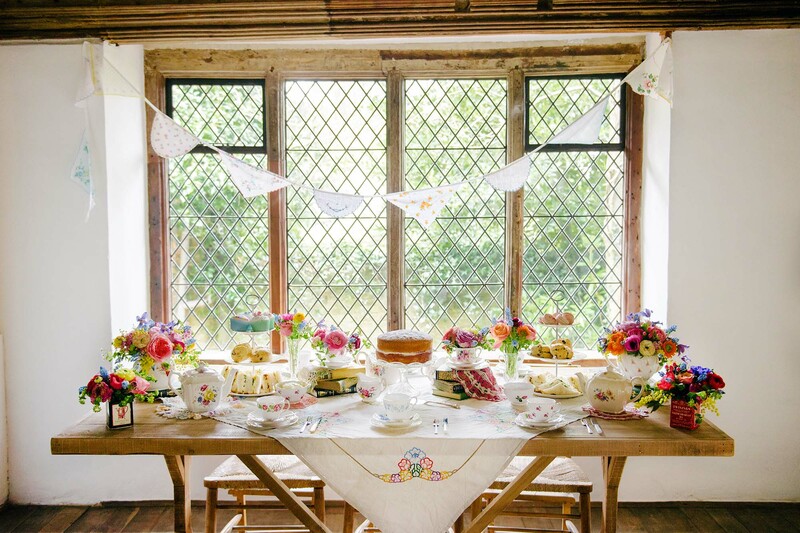 Everything looked so pretty and I loved the window used as a backdrop to our shoot – Showing the character of the 600 year old Wealden Hall and new wedding and celebration venue perfectly. 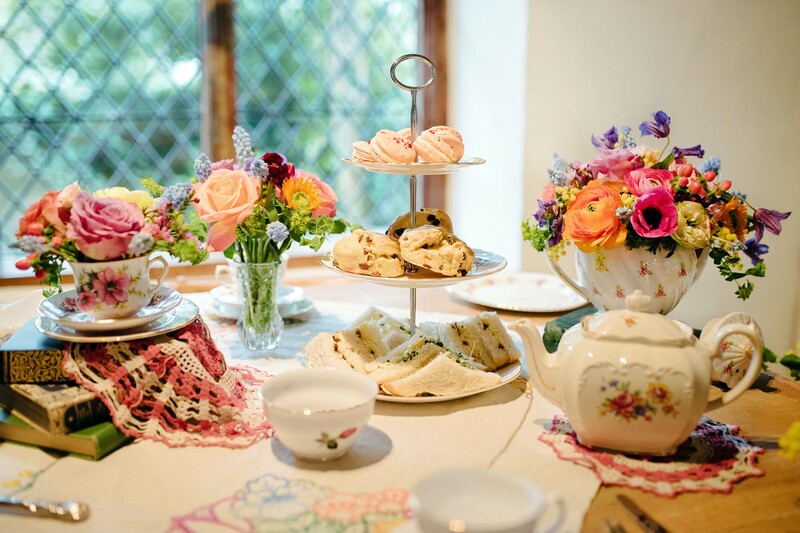 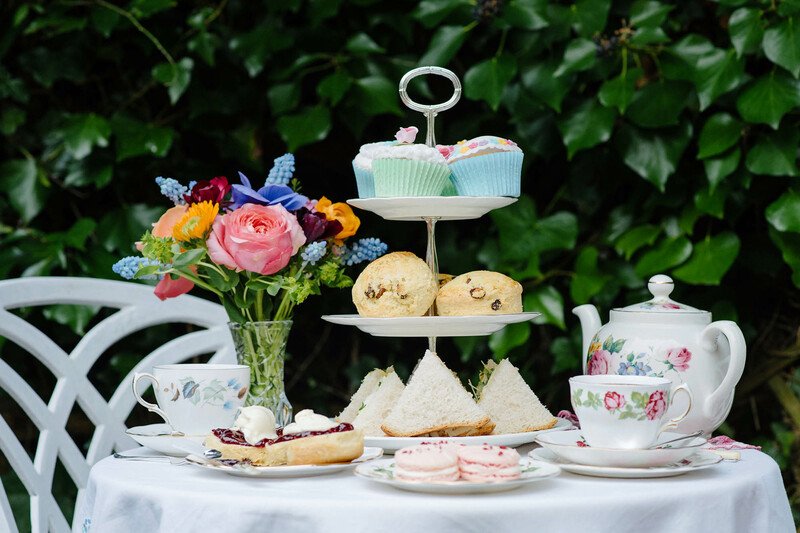 If you are thinking of having an afternoon tea styled wedding breakfast then you might want to take a look at what The Pilgrims rest have just launched! 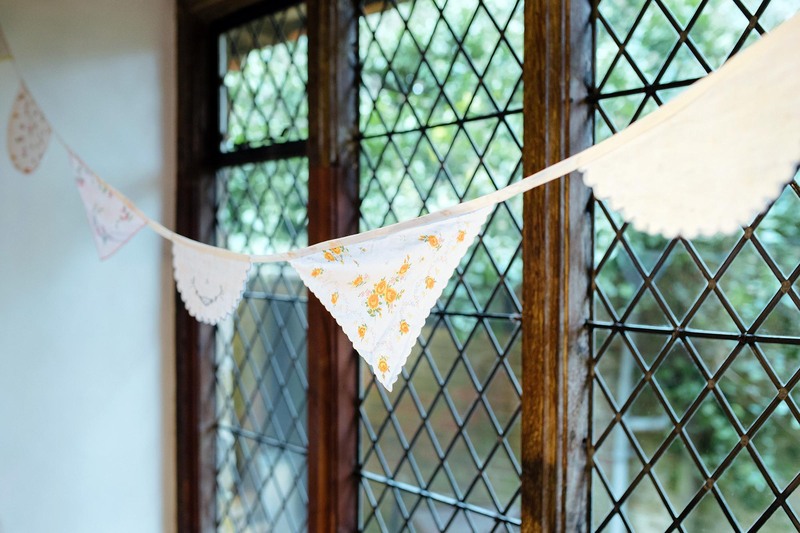 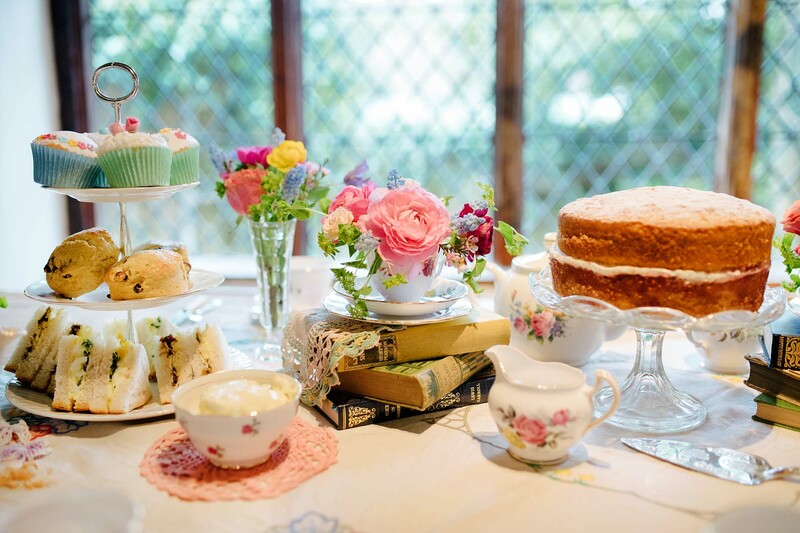 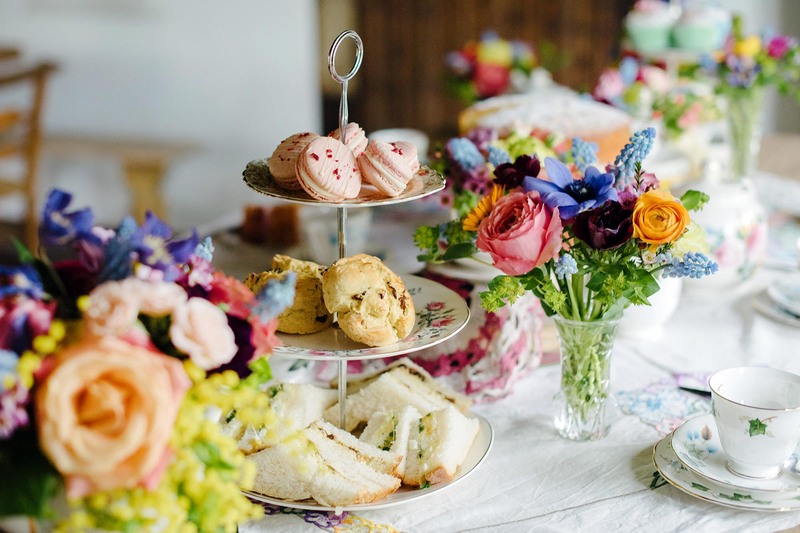 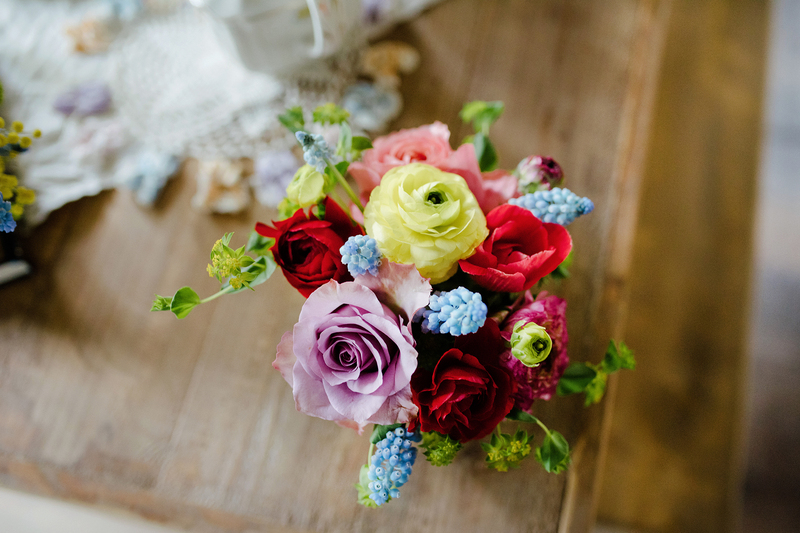 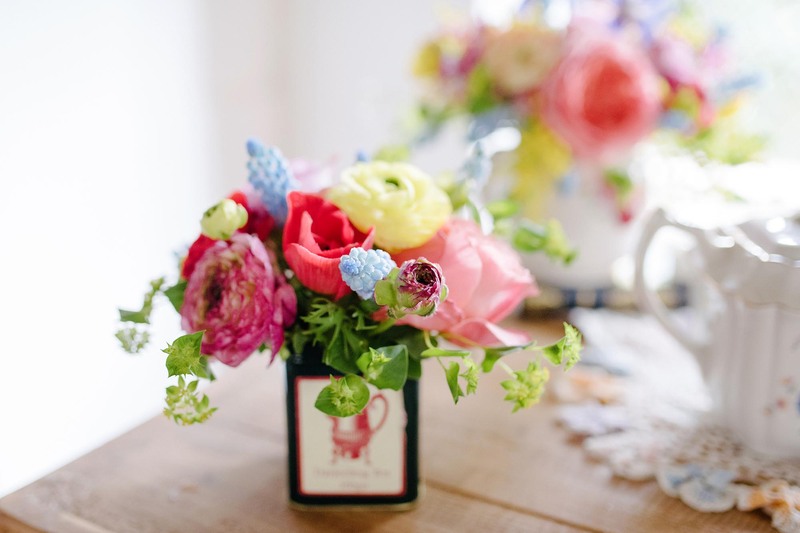 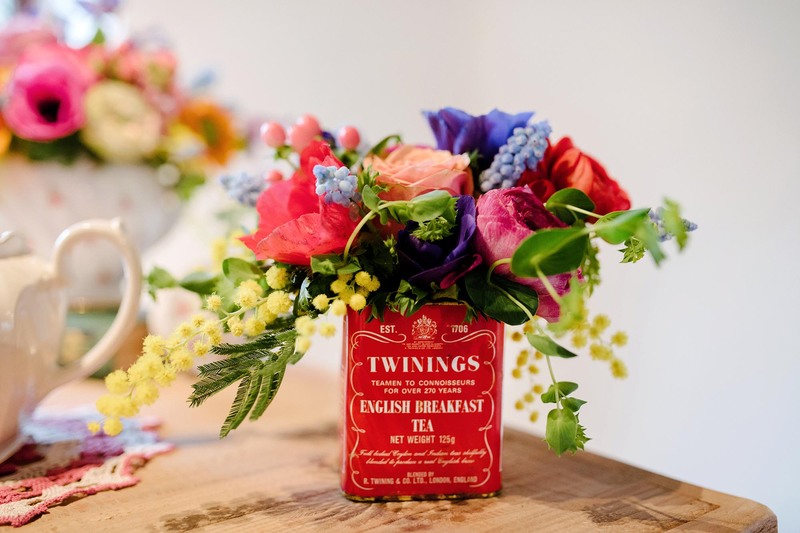 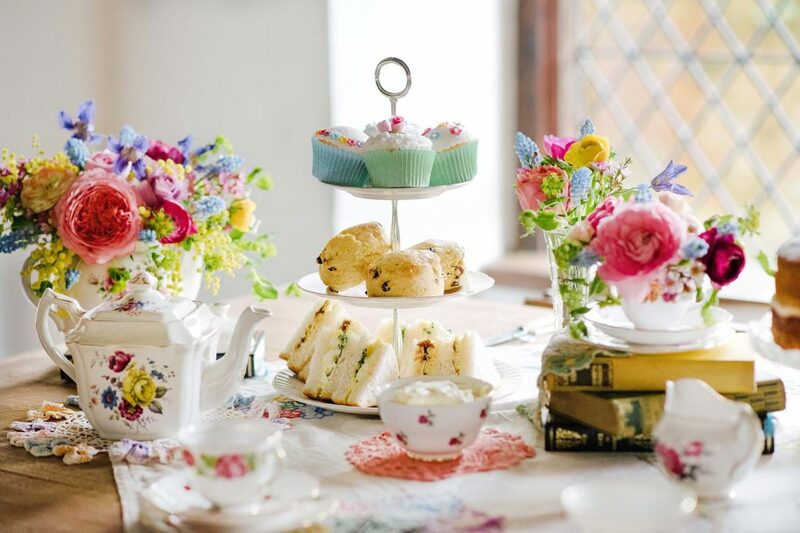 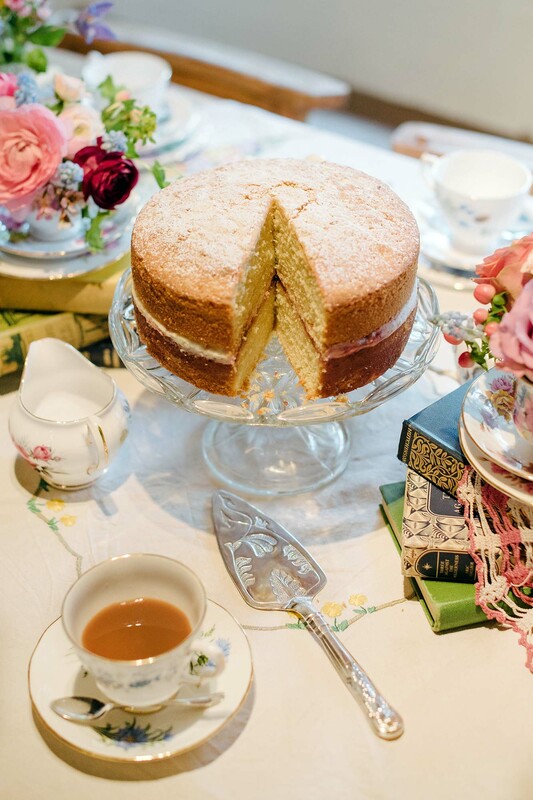 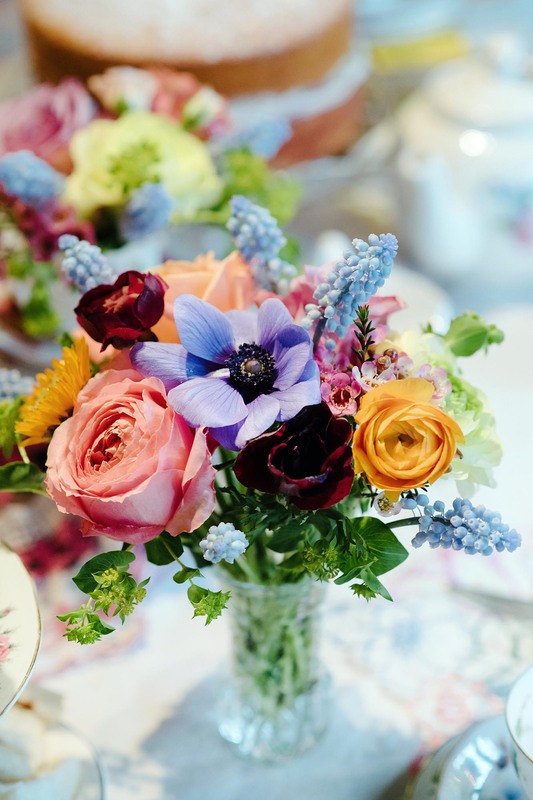 They can now offer a complete vintage wedding package – The ceremony will be in the Great Hall followed by an English afternoon high tea complete with vintage crockery and Prosecco. 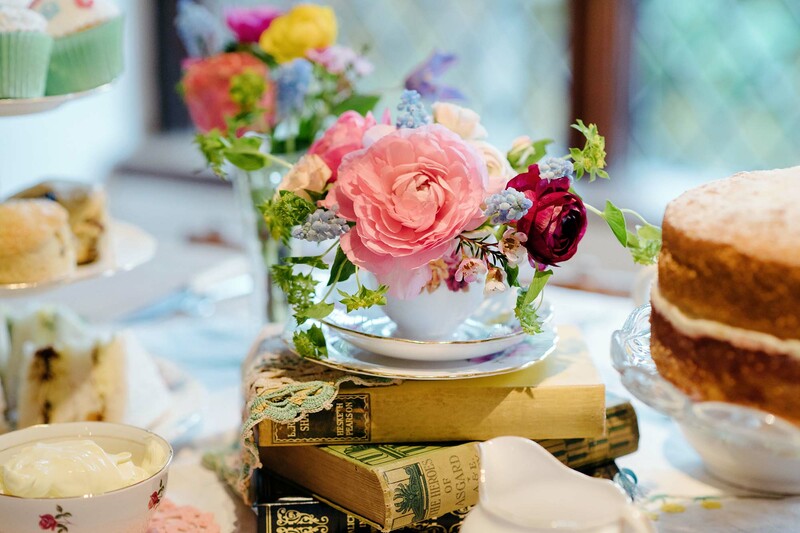 If you would like to have additional guests in the evening they also can offer a delicious barbecue in the walled garden, a bar and their resident DJ. 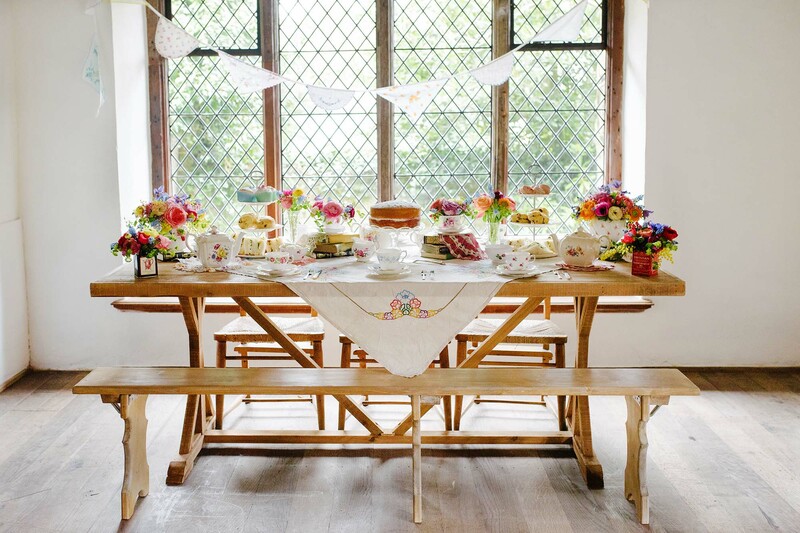 I will also be there to capture your day as it unfolds too!